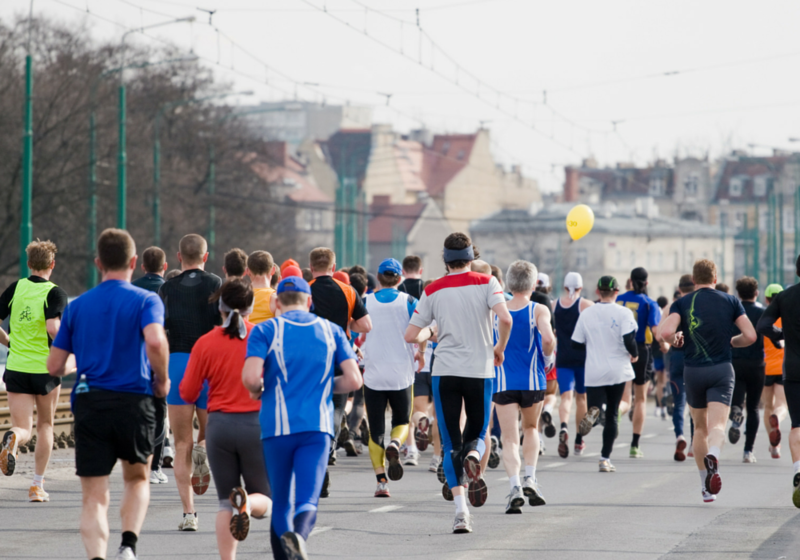 In the build-up to the 2014 Comrades Marathon we were asked a lot about how to get fat adapted for marathon and ultra-marathon running. A lot of runners were hesitant to try and make the switch to become fat adapted before the Comrades Marathon, so we have complied a step by step guide on what you need to do after Comrades this year to be fully fat adapted and running on the low carb high fat (LCHF) diet by the time the Comrades Marathon rolls around next year. Step 1: Cut down your carbohydrate intake. The first thing you will need to do to achieve this is to understand how you need to measure and monitor carb intake. See the following description explanation with diagrams from wikihow. Alternatively you can surf the web for your own source of information. On the LCHF diet, a good starting point is cutting down to 200 grams a day of carbohydrates initially. Step 2: On the diet 200 grams is still seen as a lot of carbohydrates. It’s a good starting point however as you should not see any adverse affects on your training. You also won’t see a massive weight loss on this amount of carbs. Ideally you should now start cutting your amount of carbohydrates every couple of weeks, as your body starts to adapt to the lower amount of carbs in your diet. How low you go depends on how much weight you want to lose, and how you body tolerates the reduction. For heavily obese people and diabetics you should ideally get as low as 25 grams a day. This level however may be too extreme for many people’s bodies to handle. The average runner who just wants to lose a little weight and maximise their running performance, will probably settle on around 100 grams of carbohydrates per day. Here you can still enjoy the benefits of fat adaptation, without dealing with withdrawal symptoms or seeing it impact your performance. If you have immediately dropped to 200 grams upon going on the LCHF diet, you can try drop between 25 and 50 grams every two weeks or so. However you are attempting to reprogram yourself to change you taste preference, and this takes time. Trying to remove the desire for sweet foods is not an overnight process. Every case will be different, and you must allow yourself time to adapt. You don’t need to keep dropping if you are still battling to adjust to the amount of carbohydrates you are trying to eat at a specific stage. It could take a year or a few years to become fat adapted, there is no specific time frame. However people going on the LCHF for health reasons, will be forced to adapt more quickly. From an exercise perspective, most people see their performance start to improve from around six weeks. This upward cycle should continue for around six months, before leveling off again. If you find you reach this point you could potentially still improve further, by once again cutting carbohydrates, if you are not at 25 grams a day already. If you have picked a race like the Comrades Marathon, and given yourself less than a year as mentioned in the above question, just be cautious. Fat adaptation could be achieved in two months, but this is very quick and may affect your performance. Six months would be a better time frame, but it will still depend on how your body reacts to the changes. The build up to the race will give you a good indication on how you are handling the adaptation. The LCHF diet though really is a life change, and doing it properly over time is the best way to achieve results.